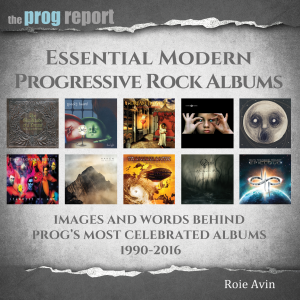 A discussion on the Top 5 Yes Albums with Jon Kirkman, Geoff Bailie and Roie Avin. 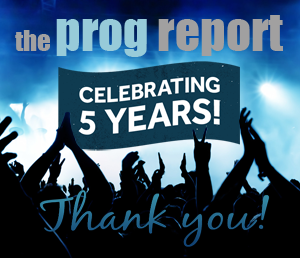 Yes are out on tour celebrating their 50th anniversary and so there is no better time to debate this legendary group’s Top 5 albums. 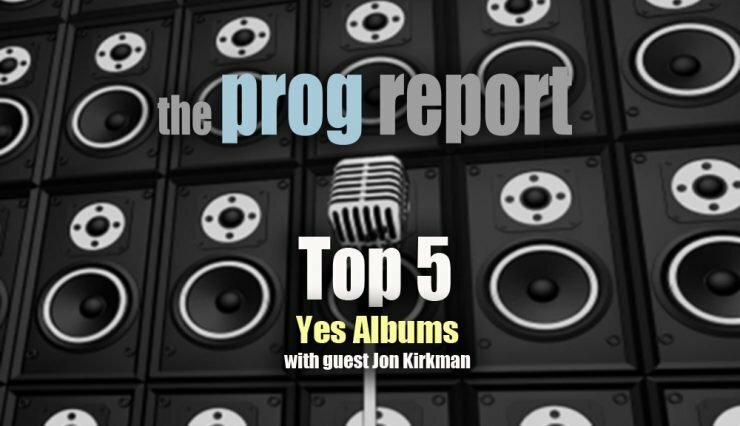 Joining the discussion are music journalist, author and radio host Jon Kirkman who brings his expert Yes knowledge to a discussion on the Top 5 Yes albums, along with Yes Years 50 host Geoff Bailie and Prog Report editor Roie Avin. For the full audio interview click the podcast link below or download the podcast on iTunes and Google Play. 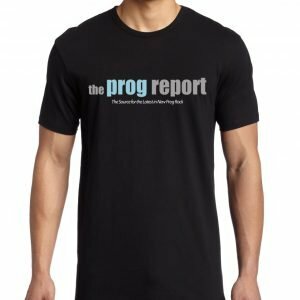 You can also hear the show on our YouTube channel, which you can also subscribe to.